They are the first couple who dressed in “LST Design KIMONO” since we have started the service. 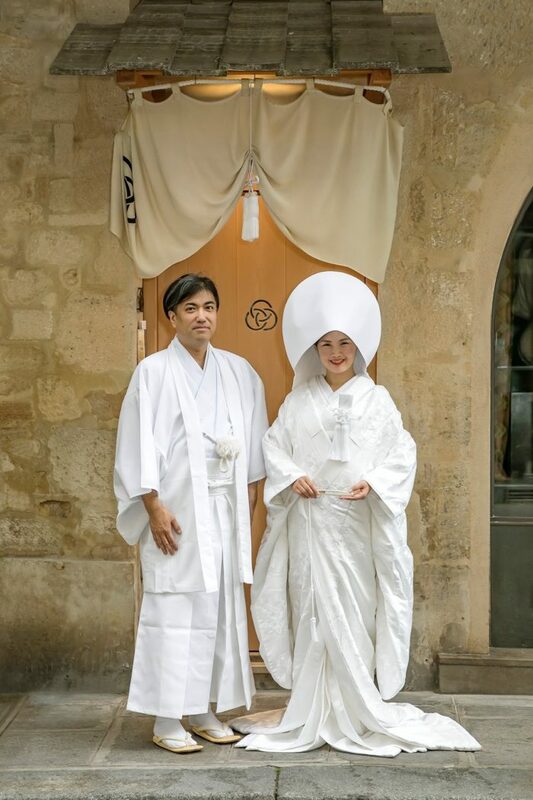 to introduce Japanese wedding ceremony and culture to people in Paris. 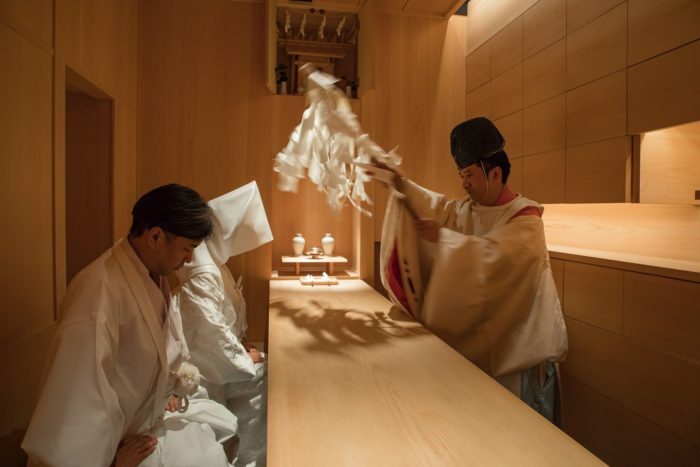 He is the one who made me interested in the history of Japanese wedding and culture. We are so happy and grateful that they wore LST kimonos on their precious day.